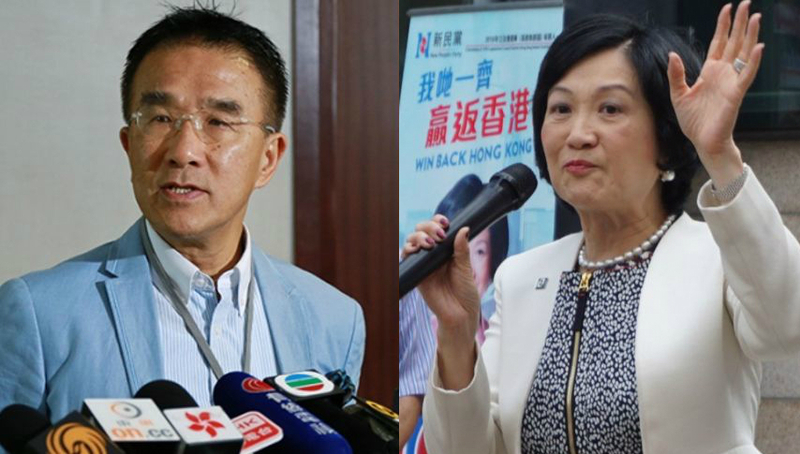 The Liberal Party’s honorary president James Tien Pei-chun has said that lawmaker Regina Ip Lau Suk-yee would be the best choice for the presidency of the Legislative Council, instead of his brother. Whilst his brother Michael Tien Puk-sun has shown interest in running for the presidency, Ip has not. During a Commercial Radio programme on Wednesday, Tien said the role involved a lot of pressure and that it was even unhealthier than smoking. Michael Tien (left) and Regina Ip (right). 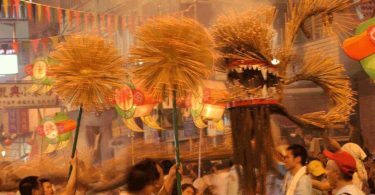 Photo: Apple Daily/Facebook. “Even a capable person like [former LegCo president] Jasper Tsang could not make all sides happy,” he said. On the criteria for president, Tien said it was the best for the president to be a directly-elected lawmaker, who is capable of communicating with the pan-democrats, and is familiar with the LegCo rules of procedures and laws. 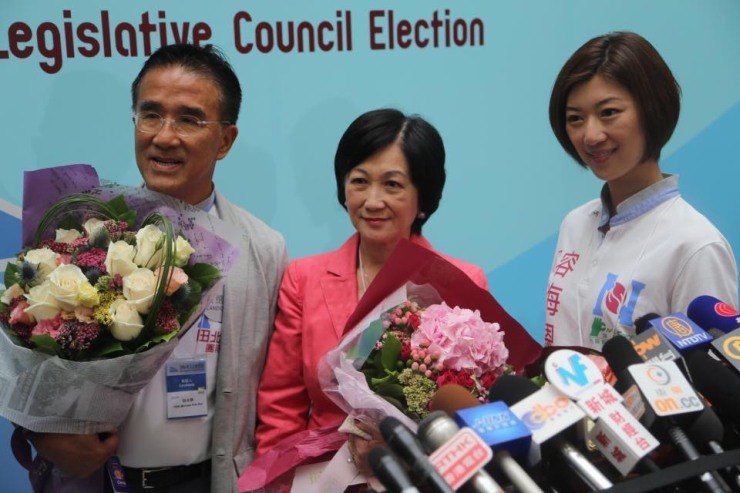 From left: Michael Tien, Regina Ip, Eunice Yung. Photo: InMedia. Lawmakers Martin Liao Cheung-kong, Paul Tse Wai-chun and Starry Lee Wai-king were also rumoured to be possibly running for the presidency. Tien said Liao was a barrister, that he spoke with clear mind and legal basis; Tse could communicate with pan-democrats and Lee was well-organised. Under Article 71 of the Basic Law, the president is elected by members. The president must be a legislator and can preside over all meetings, maintain order in the chamber, decide the agenda and time of meetings and call special out-of-hours sessions. Jasper Tsang Yok-sing stood down from the role at the end of the last session. Tien said that Regina Ip should be the best choice, as she was directly elected, was able to communicate with different parties, and was full of experience. “But Ip wants to be the Chief Executive, she doesn’t want to be the president, so she’s making my brother do it,” he said. Both Ip and Michael Tien were lawmakers of the New People’s Party. Ip had said she did not intend to run for the position. Tien came out of the LegCo election in the second place in his party’s ticket in New Territories East led by Dominic Lee Tsz-king. Lee was unable to win a seat. 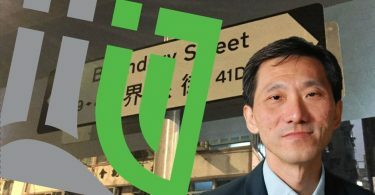 Tien said he supposed Leung was talking about Lee and Ricky Wong Wai-kay, who both put forward “ABC” – Anyone But CY Leung – as an election platform. But Tien said the pro-democracy camp gained seats in the election, and so Leung should not conclude that he has won. 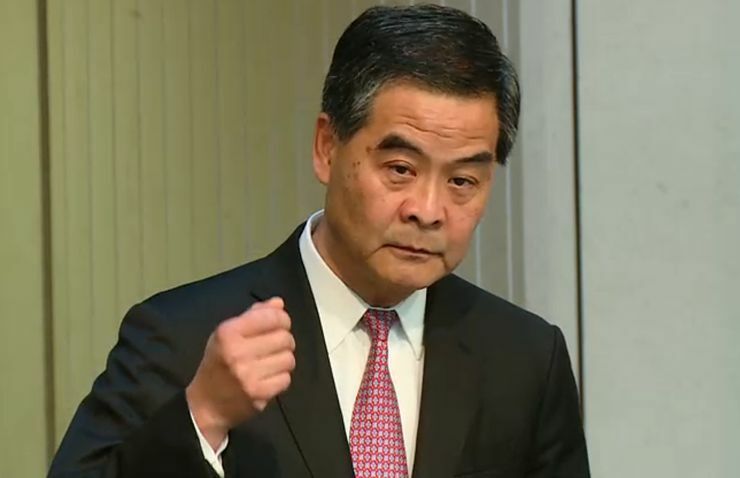 Tien said the election has had a negative impact on Leung’s re-election. But he said he heard that some of Leung’s supporters have stopped voicing their support. The jailing of the Occupy trio: Was that a judgement… or an opinion piece?